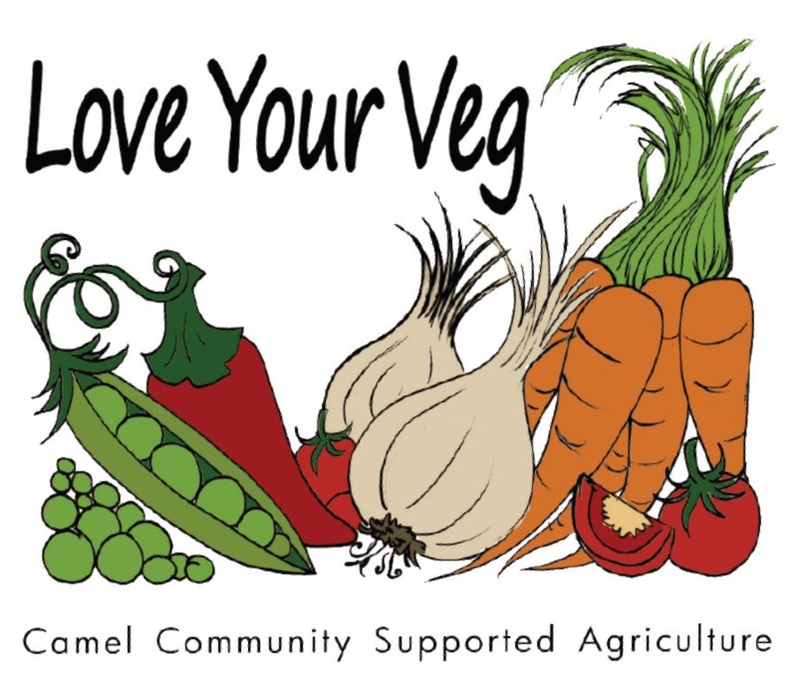 At Camel CSA we love making preserves. 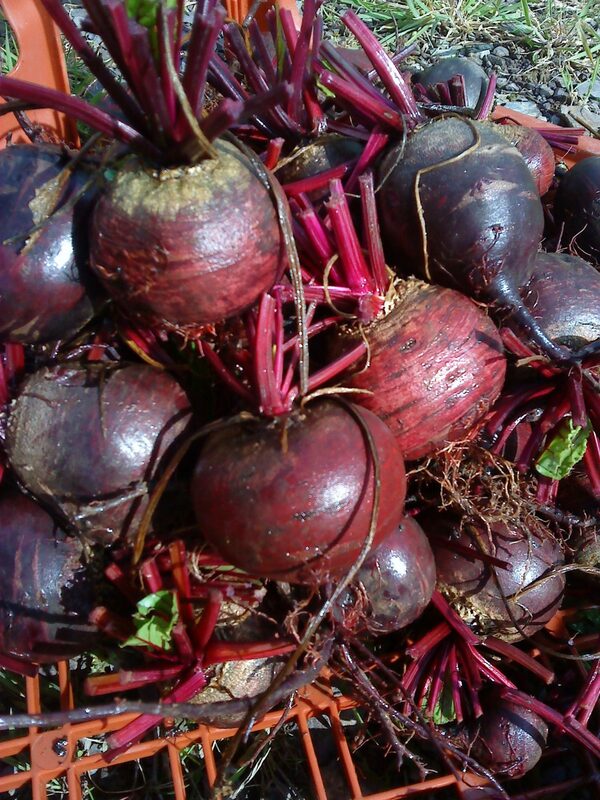 Our expert grower Bridget Gould recommends this beetroot relish. She says: “It’s delicious with cheese so I’ve made some for Christmas presents.” The recipe comes from gardener-come-foodlover Alys Fowler via West Country FoodLover magazine. Preheat the oven to 160C. Wash and peel the beetroot and cut into quarters. Place in a roasting tin with the balsamic vinegar, marjoram and thyme leaves, add az pinch of sea sla and grate over the orange zest (set aside the juice for later). Mix everything together with your hands, cover with foil and roast for 40 minutes or until you can pierce the beetroot with a knife. Set aside to cool completely. The following day, coarsely grate the beetroot into a bowl, scraping in any juices from the roasting tin. Place the diced onions in a large, heavy-based pan wih the light brown sugar and olive oil. Set over a very low heat and stir gently until the onions soften completely and start to caramelise. Add the sliced garlic, grated beetroot, caster sugar, orange juice and red wine vinegar. Gently simmer for 30 minutes until the liquid has reduced by about two thirds, stirring from time to time to stop it from sticking. You can tell when the relish is cooked when you can draw a spoon across the botom of the pan and it will initially stay clear before refilling wih syrupy juices. Scoop the hot relish into sterilised jars, cover with waxed discs and put on the lids. Store in a cool, dark place for up to six months.